We are beyond thrilled to offer this incredible opportunity to own a hand-signed print of the iconic painting, Homecoming, by North Carolina’s own Ernie Barnes. Now through May 31, 300 raffle tickets will be available at the rate of $25/each or 5 tickets for $100. 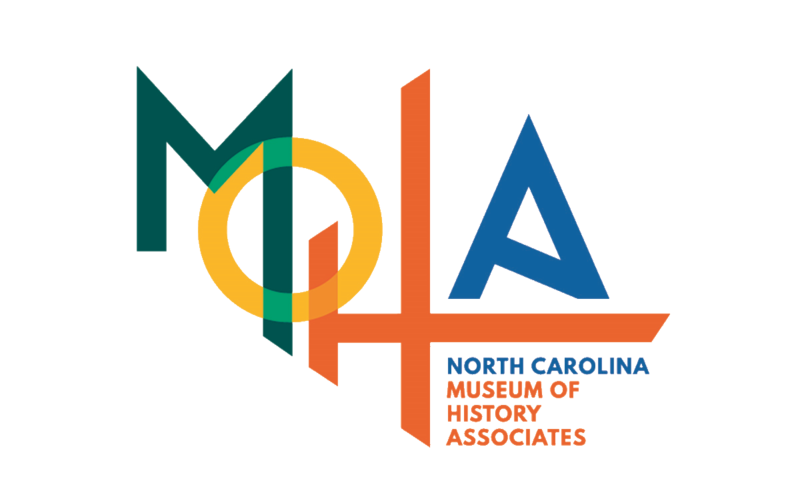 Proceeds from this raffle will directly support incredible exhibitions, like The North Carolina Roots of Artist Ernie Barnes on view through May 27, and all the community and educational outreach programs the Museum offers across our wonderful state! This framed print hand-signed by Barnes will be available for viewing in our Museum Shop. The winner will be announced on June 6, 2019 by random selection. Your purchase enters your name into the drawing which is then executed by an anonymous digital name selector. The winner will be notified by MOHA staff via phone on the day of the drawing. View full terms and conditions here. Please note: there are no physical tickets. A huge thank you to the Ernie Barnes Family Trust for their generous donation of this hand-signed print! Good luck and thank YOU for supporting the North Carolina Museum of History.